"Absolutely love coming here. They always are warm and welcoming and show true compassion for their patients. You are not just a number to them. 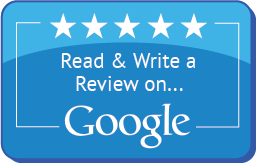 Thank you for showing great results but also exceptional service!!!" "If u are looking for a place where customer service is still a priority, then this is place for u. The staff is extremely helpful and knowledgeable. 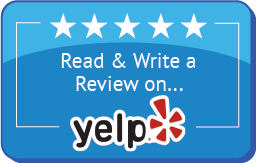 Dr Taylor and his staff , go above and beyond to make you feel comfortable and like family!!!!"